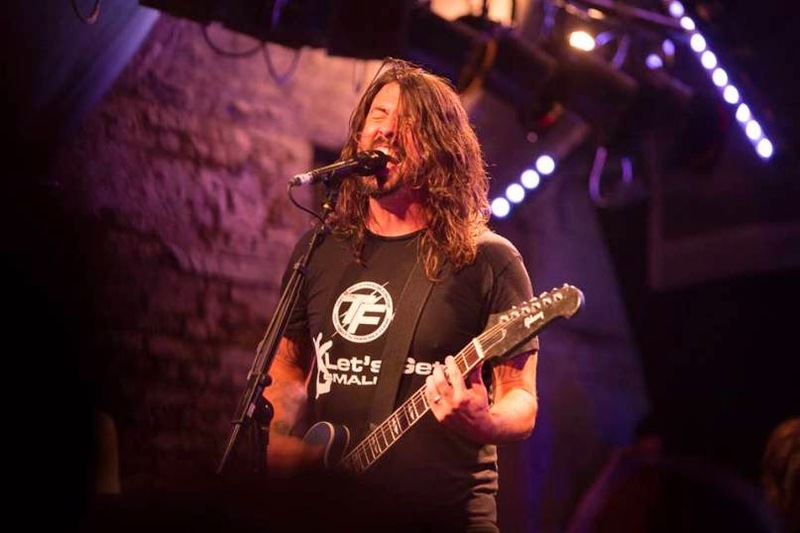 Foo Fighters’ new album Sonic Highways is still a couple months away, but that didn't stop the band from previewing one of the album’s tracks during their recent string of UK tour dates. The band’s performance of “The Pretender” included an instrumental version of “Outside” as its interlude. Watch a pair of fan-shot videos below. Sonic Highways arrives November 10th via Roswell Records. For another taste, watch the recently revealed teaser trailer for the band’s corresponding HBO series of the same name, which features a live performance of opening track, “Something From Nothing”.